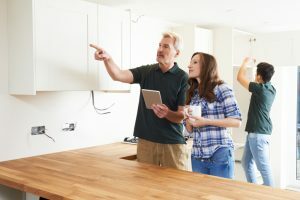 If you’re home inspector crawls out of the attic or crawl space with a grim look on his face, shaking his head and mumbling some fancy words that you can’t understand, that are really just scientific names for different molds – don’t fret! 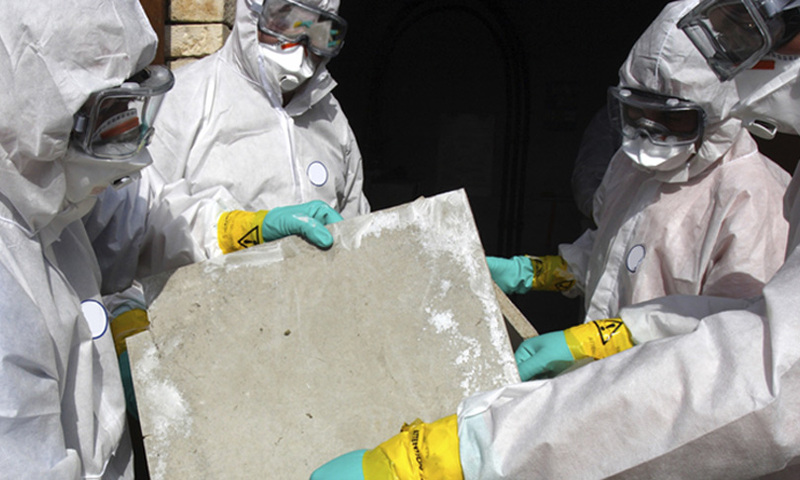 can help decontaminate your home and remediate some issues that your home inspector may find. 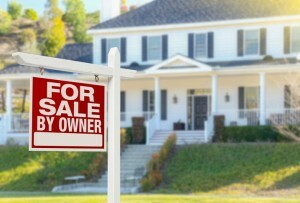 It’s summer and that means that more Americans will be listing their homes for sale in the coming months. Are you one of them? If so, your head is likely already swimming with a long list of tasks to complete. You have to find a realtor that isn’t swamped with other projects, and then argue back and forth before settling on an appropriate list price. Then you are forced to go through the arduous task of cleaning your house for a showing. Chances are you will have an open house or two and swarms of people will – hopefully – be passing through your house.